I am in the process of writing a full-length biography of Emily E. Sloan. As part of that process, three of her essays have been published; I have written forewords. +++++Bari R. Burke & Margaret Bentwood, Honoring Emily E. Sloan: A Special Student, 52 Mont. L. Rev. 429 (1991). +++++“Seven years spent on the range in Eastern Montana when there were few settlers was the source of inspiration for the poems of Mrs. Emily Sloan, a student in the law school at the state university. +++++Mrs. 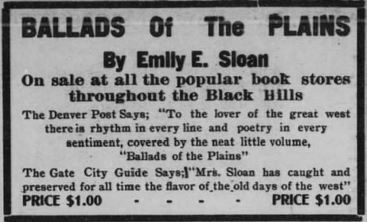 Sloan is well known in the eastern part of the state and in North Dakota [sic — South Dakota] as the poetess of the plains, being best known because of her ‘Ballads of the Plains,’ published first in 1908. She is at present writing new poems and expects to publish another volume soon. Emily Sloan was my great grandmother. 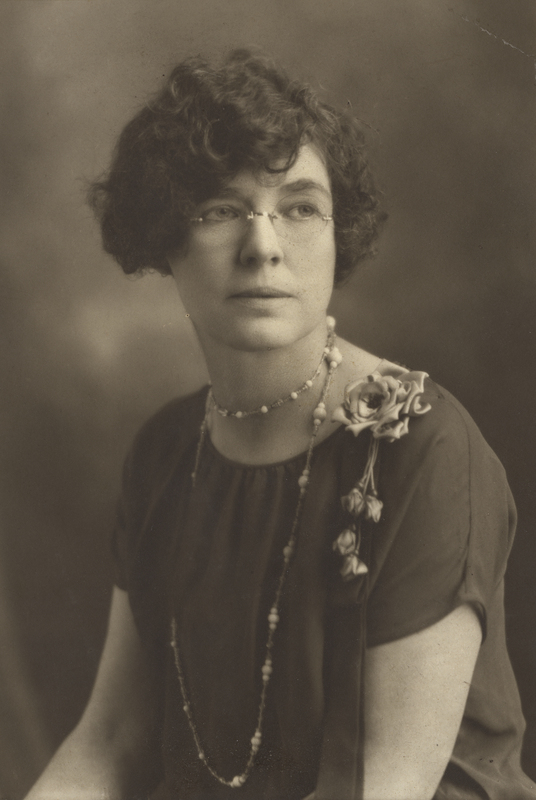 Her daughter, Elsie Sloan Face, was my grandmother. I appreciate what I have learned about her online. The horse photo I have never seen before.